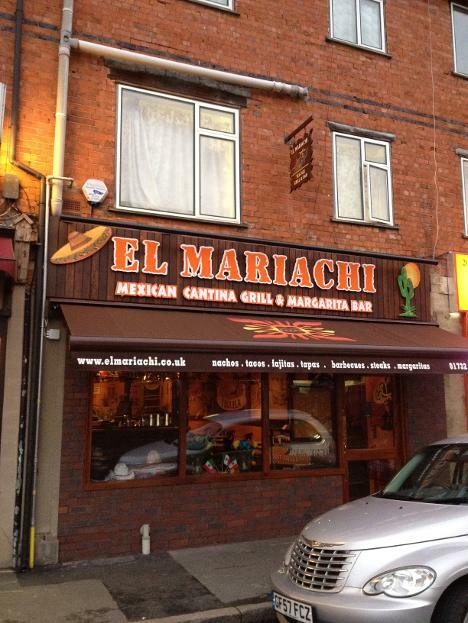 El Mariachi is a Mexican restaurant located just off of the high street. 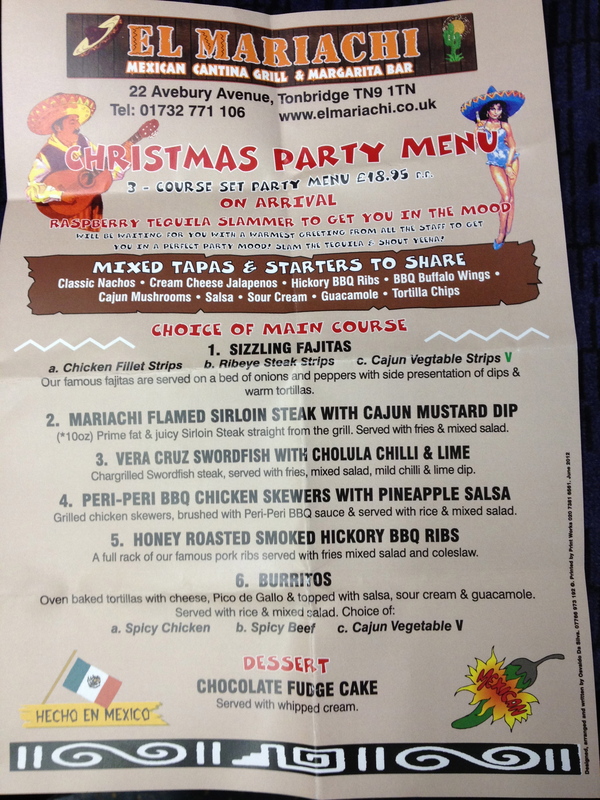 Offering a good selection of Mexican dishes in fun surroundings. Friendly staff with a good atmosphere.